In this video I have provided you all the best forex trading strategy that will work all the time. The settings of both of these tools and forex indicators are discussed in the video and I have also discussed the importance of these tools for your forex trading career. I also showed you how to use this best and game changing forex trading strategy that work always by demonstrating it on back data on the metatrader 4 trading platform. I hope you will understand this strategy and will share it with your friends if they are also into forex trading. 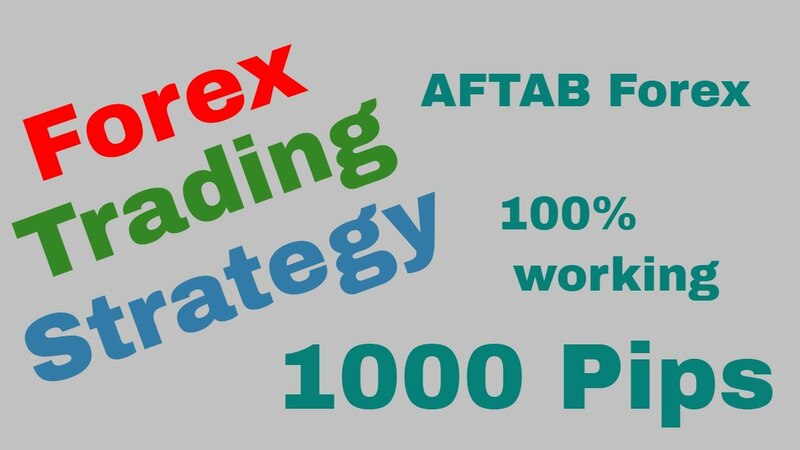 I also want to tell you that this strategy works on all time frames of any currency pair. This strategy is for day traders and also for intra day traders.